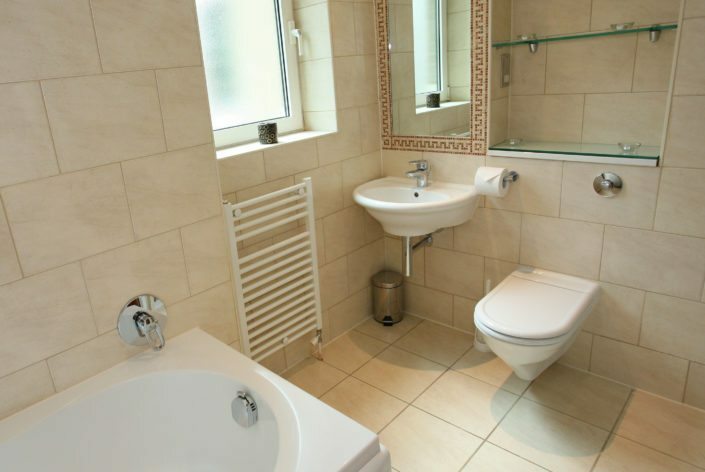 Lux Plumbing & Heating offer 24 hr heating or boiler callouts, breakdowns and boiler repairs in Cambridge. In the event of a boiler breakdown, our GAS Safe rated engineers will help get your boiler back to working order as quickly and efficiently as possible. We understand how disruptive a boiler breakdown can be to your household, so we aim to get the job done the same day with the minimum amount of fuss while maintaining the highest possible standard. As well as boiler repairs we offer a comprehensive range of services, including new boiler installations in Cambridge. 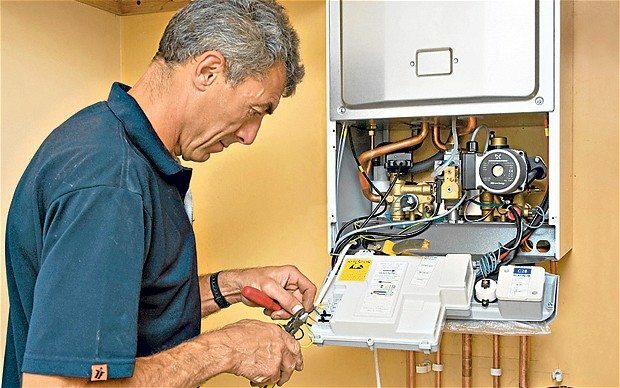 It is recommended that you have your boiler serviced and checked annually to ensure its safety and efficacy as well as to reduce the risk of breakdowns. We also provide this particular service but we can also offer solutions for all your heating and gas needs. 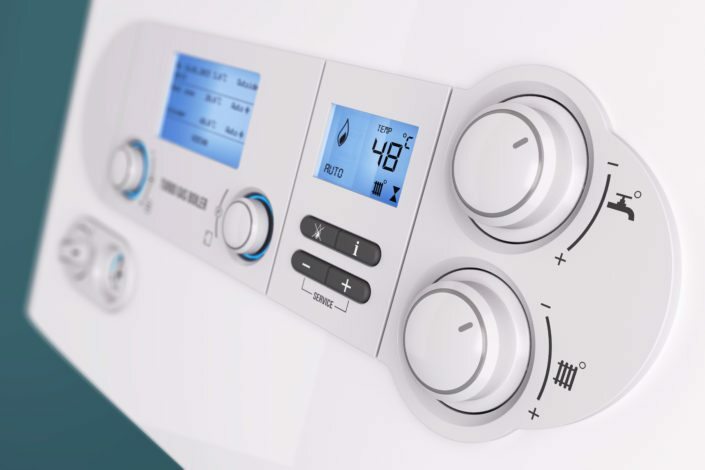 We can provide many services including heating and gas safety checks, hot water cylinder or radiator repairs and replacement, as well as thermostat installations and tests to improve the energy efficiency of your boiler. In addition, we will provide you with a Gas Safety Certificate and relevant documentation following any work or checks we carry out. All our services come with a warranty and are fully guaranteed, so you can be assured of the quality service we offer.